Is there something wrong? Of course. Is there something new? Of course NOT! And that’s my comment on this year’s Golden Globe nominations announced by Hollywood Foreign Press Association. Who? HFPA. Oh, I’m relieved. The Artist lead with six nominations, followed by The Descendants and The Help with five, The Ides of March with four nominations, including Best Drama and Best Director, while Midnight In Paris and Moneyball also managed for each. Albert Nobbs and My Week With Marilyn both took three nominations while 50/50 picked up a nomination for Joseph Gordon-Levitt as Best Actor. Bridesmaids took two, Hugo three nominations. Michael Fassbender is nominated for a Best Actor and Tilda Swinton for a Best Actress. Ryan Gosling has two nominations for Best Actor in both the Comedy/Musical category, for Crazy, Stupid, Love and Drama, for The Ides of March. 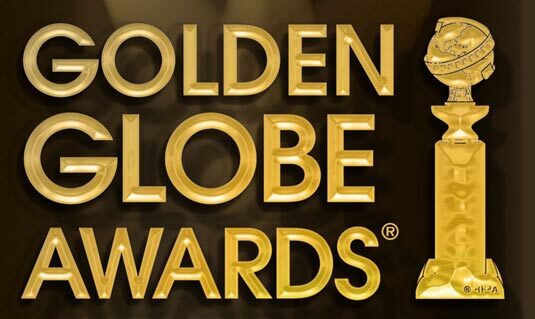 The awards will be televised by NBC live on January 15th hosted again by Ricky Gervais.